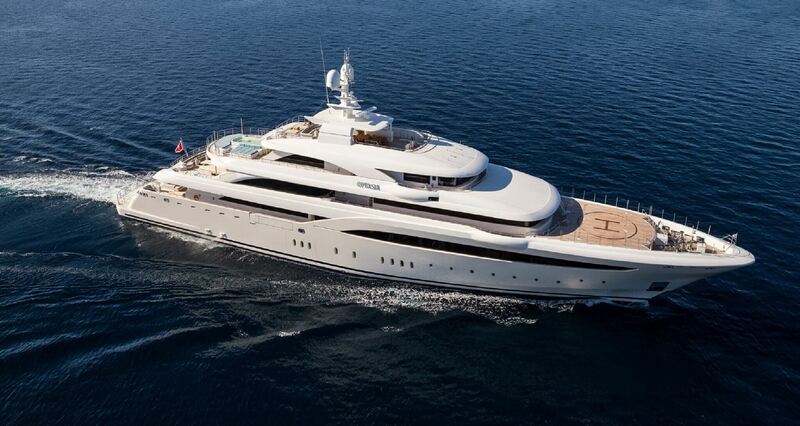 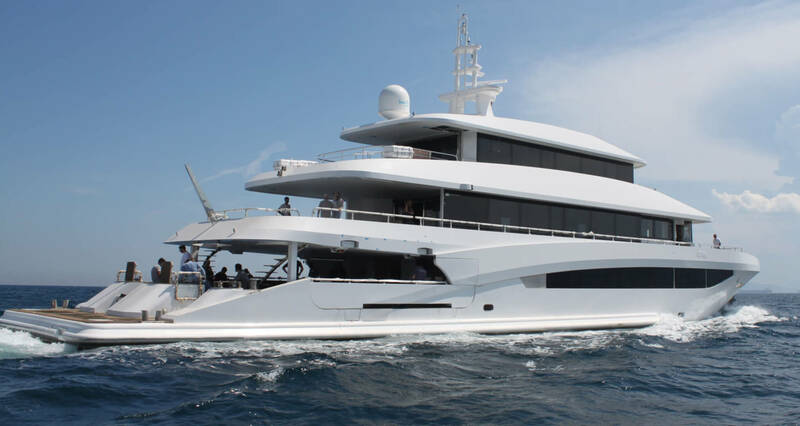 THE 45.5 METER MOTOR YACHT MY EDEN HAS BEEN LAUNCHED BY GOLDEN YACHTS. 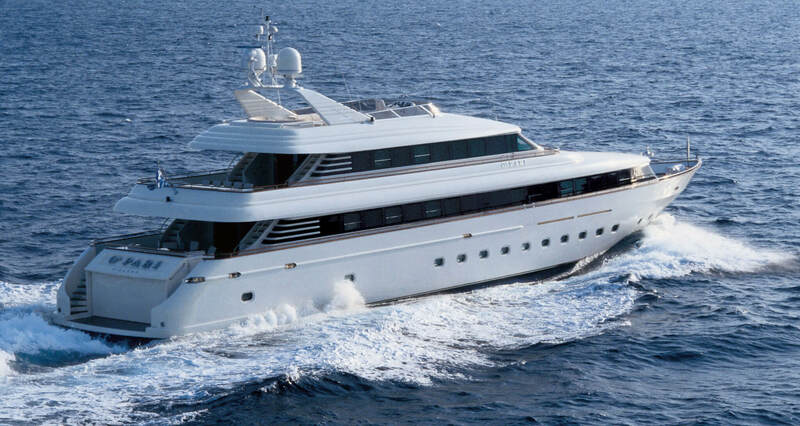 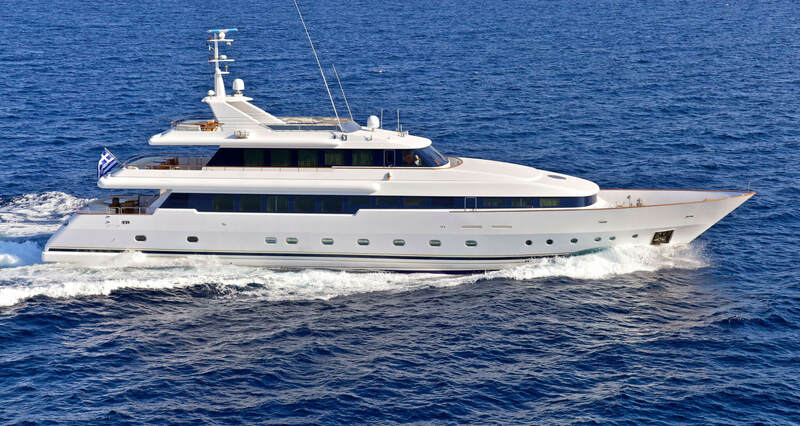 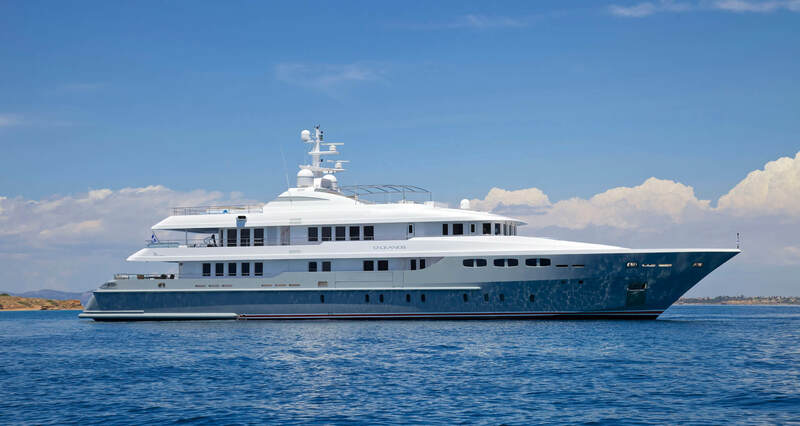 Built from a steel displacement hull and aluminum superstructure, this tri-deck cruiser can accommodate 12 guests split between six staterooms, including a VIP suite with a Pullman berth, two double cabins and two convertible twin cabins. 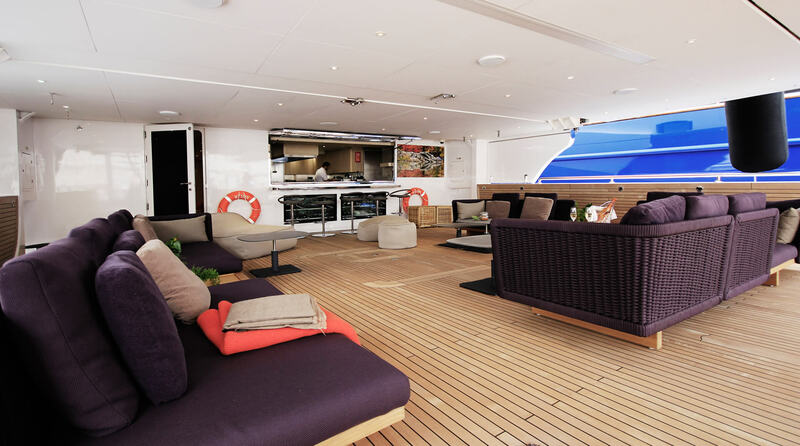 In a twist on the typical GA, the owner’s cabin is situated on the Upper Deck, giving direct access to the Jacuzzi on forward part, which is flanked by sunbeds. 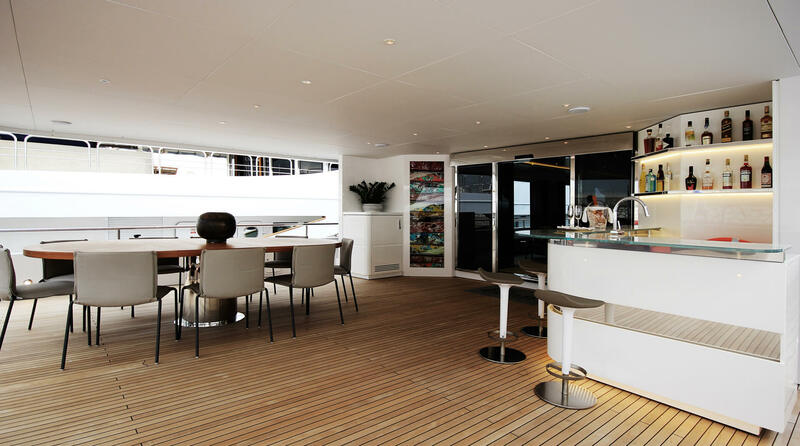 Luxurious furniture ensures that the large deck spaces are ideal for entertaining. 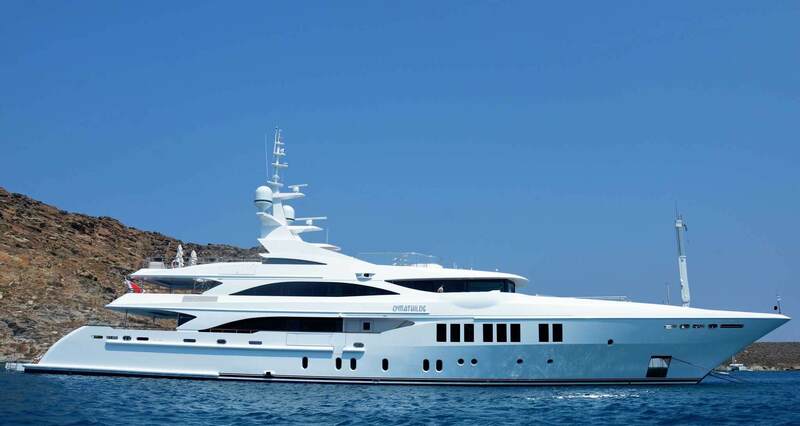 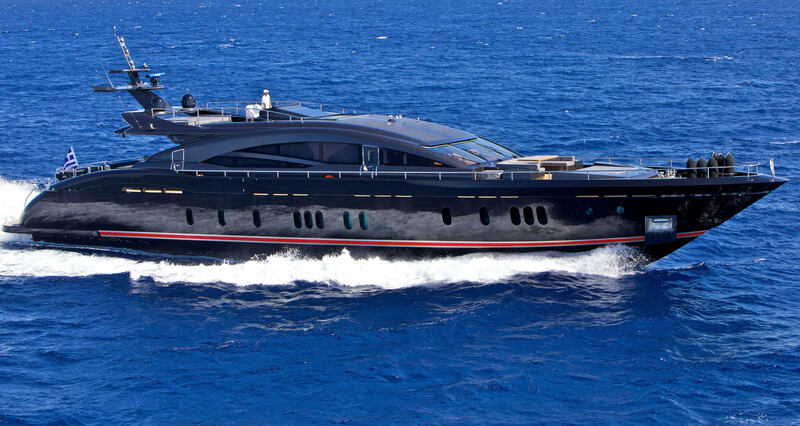 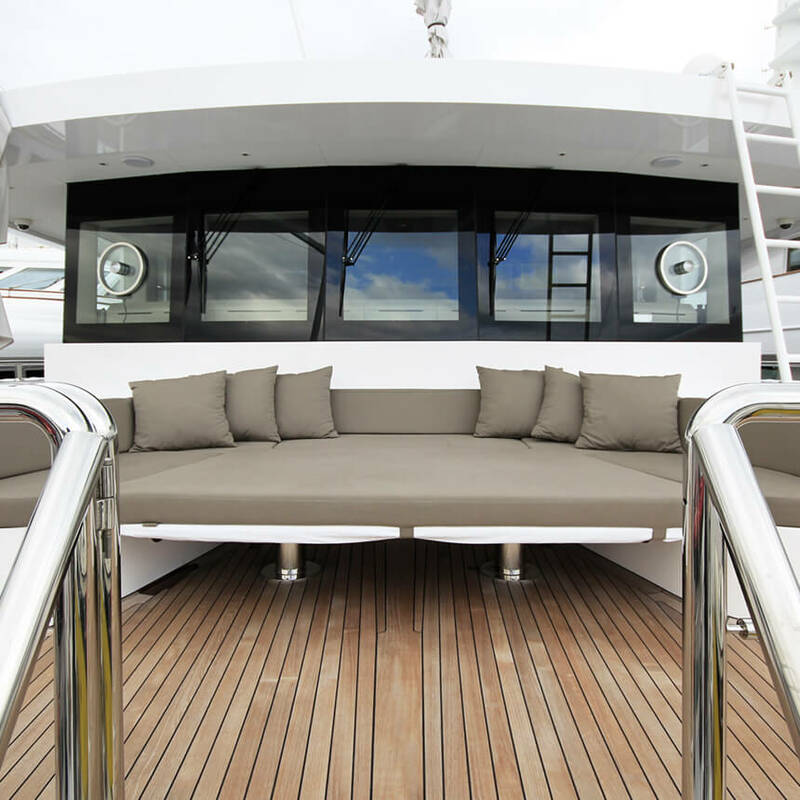 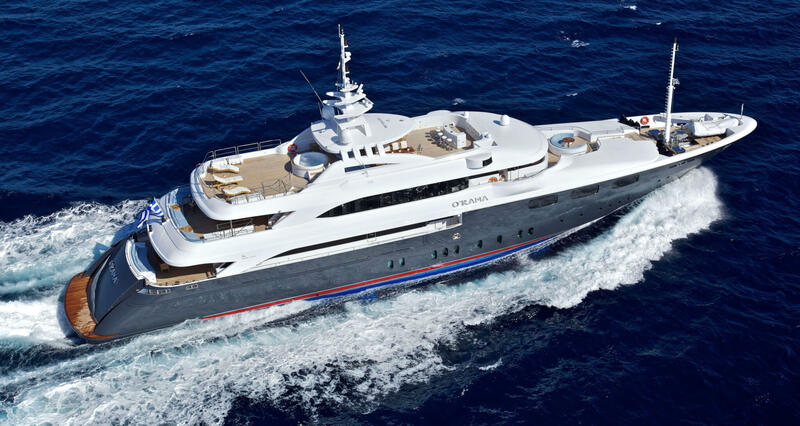 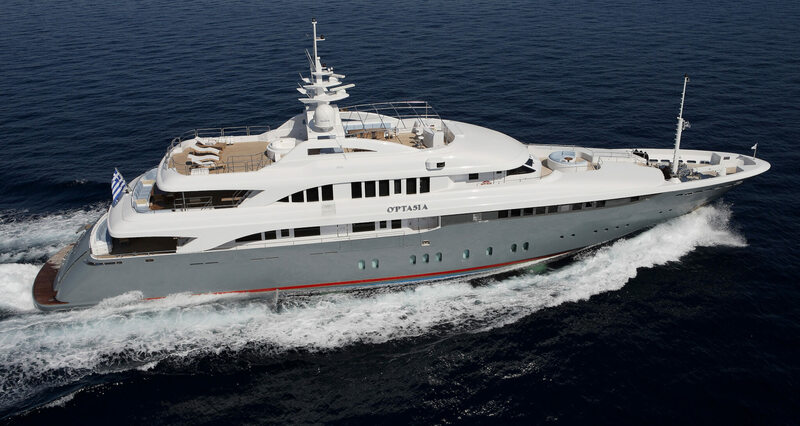 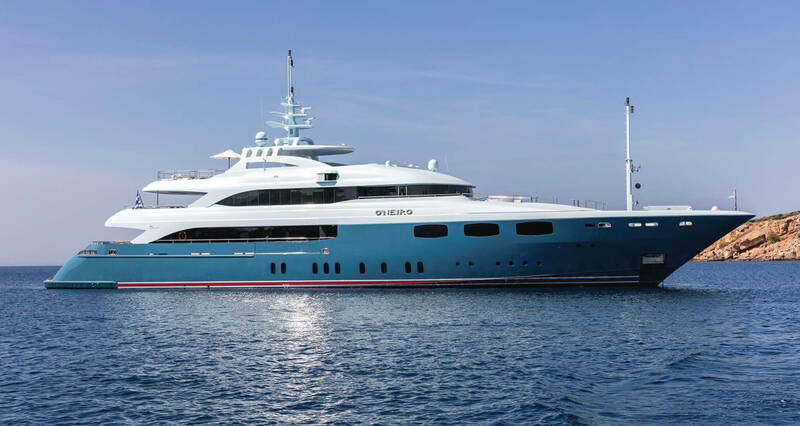 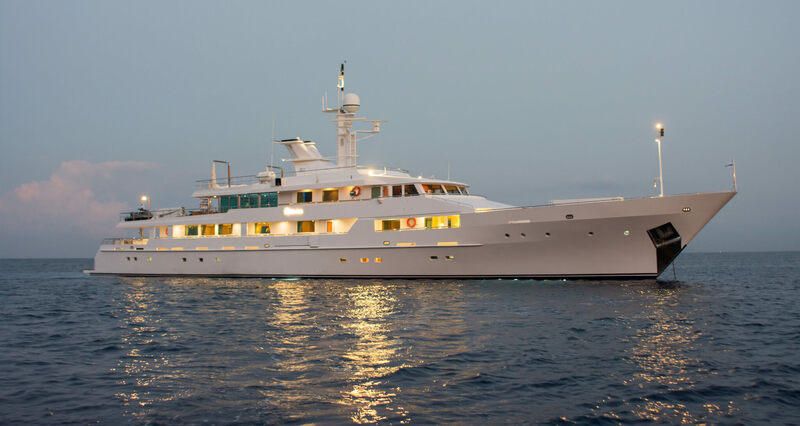 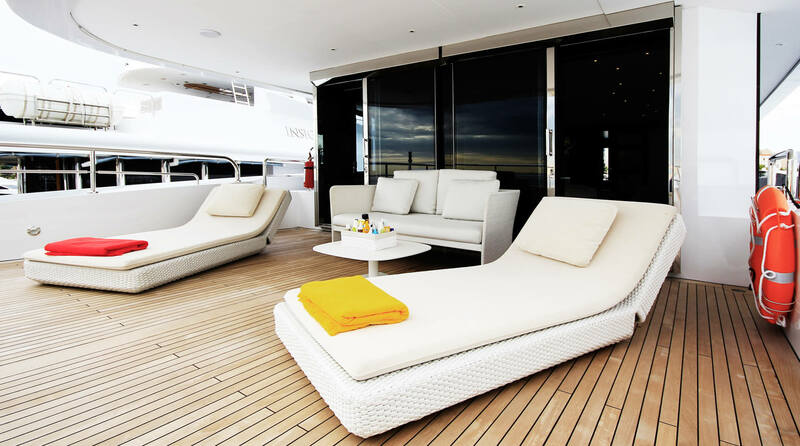 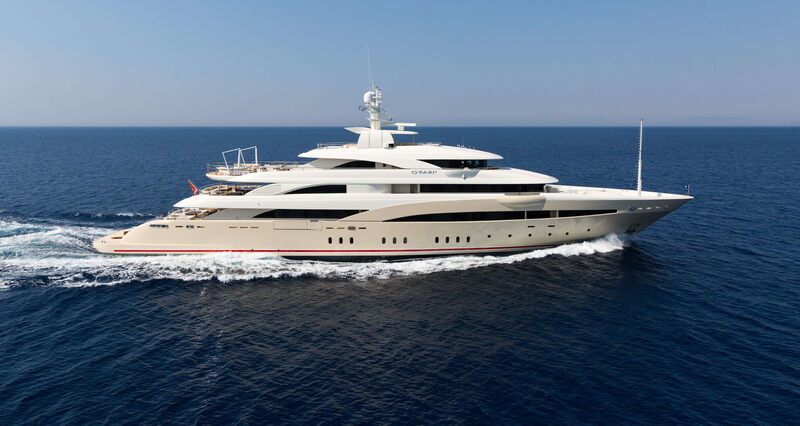 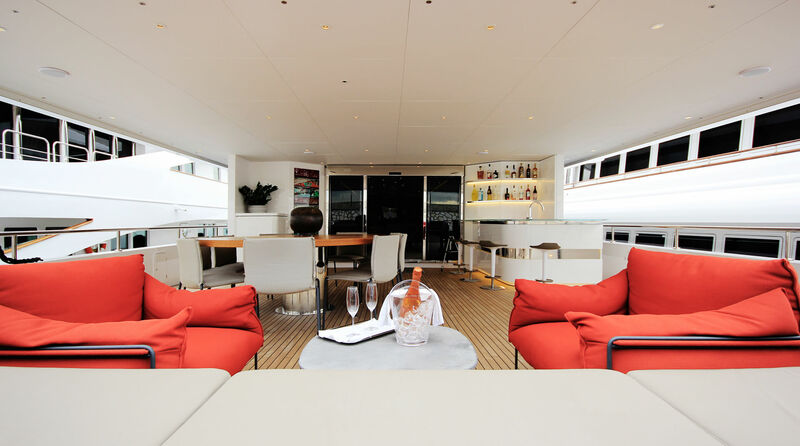 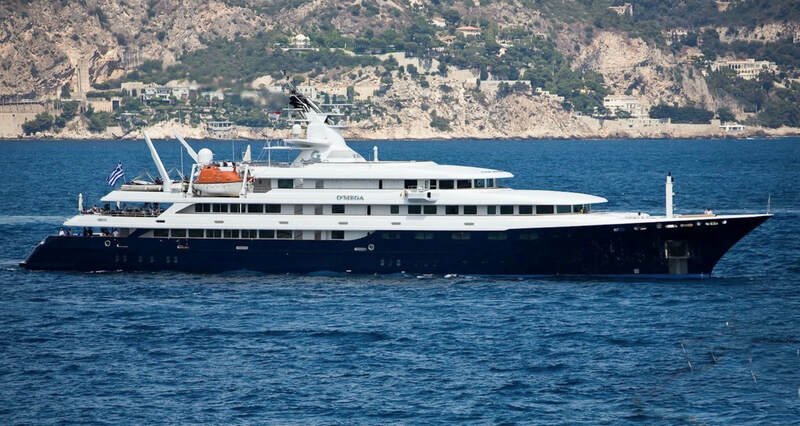 The yard adds that Ira Petromanolaki of the IPYD studio created the contemporary interior design found on board My Eden, while George Chairakakis of Golden Yachts acted as project director.